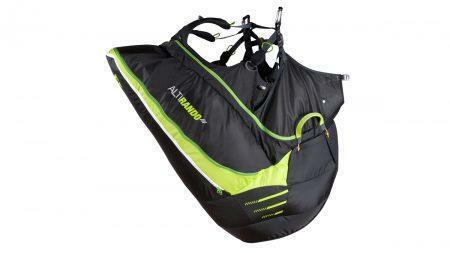 The Supair Loustic is a state of the art and simple for paragliding, compact, fits 3 to 7 years old children. – 30 mm Self-Locking Biners. – Adjustable backrest support incline. Special LOUSTIC ( Kid harness ) BUMP’AIR ( dorsal protector ). You may choose to add something to your order, such as: Supair Flying suit or Paragliding Accessories.